Is butterbur good for allergies? There are countless herbal remedies alleged to help with migraine headaches, but how many of them have been endorsed by the American Academy of Neurology? 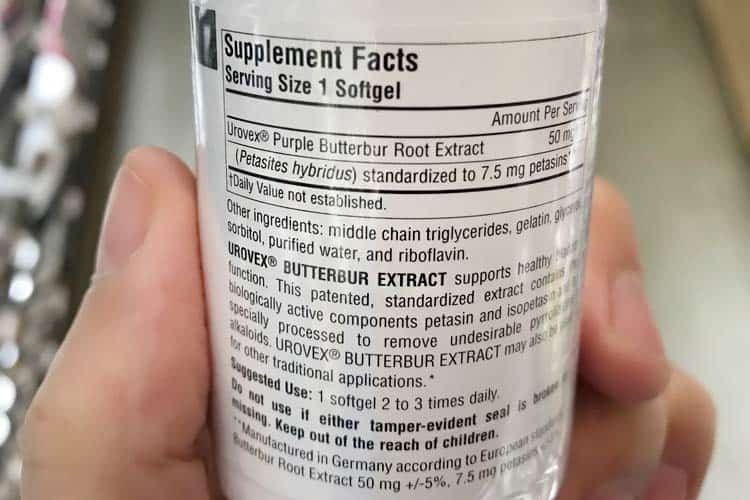 Upon reviewing the clinical data, they gave “Level A” classification to butterbur extract, meaning they believe it’s effective for preventing migraines. Here’s the data so you can decide if the potential benefits outweigh the side effects. Butterbur, also known as coltsfoots, references several perennial flowering plant species in the Petasites genus, which is part of the sunflower family, Asteraceae. There are fewer than 20 species and they can be found growing native throughout the Northern Hemisphere, including Europe, North America, and Asia. They like to grow in wet or marshy ground. The plants produce stalks that have up to 100 or more lilac, purple, or pink flowerheads on them. The species most used for medicinal purposes is Petasites hybridus, better known as purple butterbur. In the wild, this is the environment they like to grow in. Their most noteworthy feature are massive leaves, which appear after the flowers. Up to 3 feet in diameter, the leaves look similar to rhubarb. In fact, some people call them bog rhubarb for that reason. The reason they’re called butterbur is because traditionally, their large leaves were used to wrap up butter during warm weather, before the advent of refrigeration. The history of butterbur tea and extracts being used as an herbal medicine dates back at least 2,000 years. During the last millennium, it was a treatment for the black plague and fever. During the last few centuries, documented uses for butterbur include coughing, asthma attacks, upset stomach, headaches, seasonal allergies (e.g. hay fever and watery eyes), skin lacerations and cuts, and urinary tract infections. Most recently – within just the past couple decades – scientific evidence strongly suggests that compounds in the plant may help allergies and migraines. You can read more about its long history and uses in National Geographic’s Guide to Medicinal Herbs: The World’s Most Effective Healing Plants. 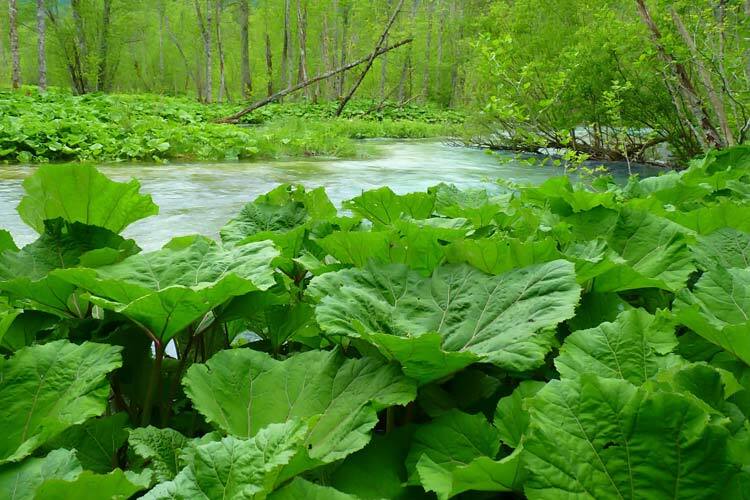 Raw and improperly processed butterbur extract contains high amounts of pyrrolizidine alkaloids (PAs). These cause liver damage and are responsible for many of the other side effects. 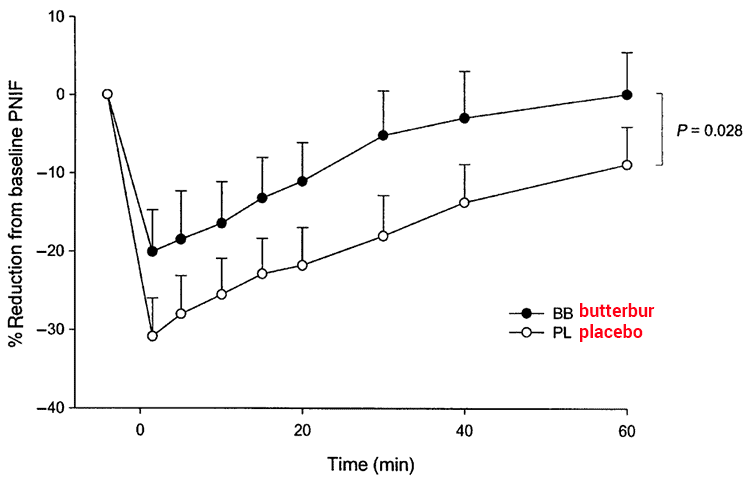 PA free butterbur supplements are generally well tolerated. They were reported to have caused less drowsiness than Zyrtec (cetirizine) in a clinical trial. Because butterbur is a flowering plant in the same family as ragweed, daisies, and other major pollen-producers, you may experience an allergic reaction to butterbur. Those symptoms may include difficulty breathing and itchy or watery eyes. 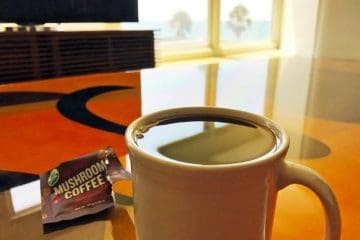 This is more likely with the raw roots and leaves used for tea. When processed, it’s unlikely you will have allergies to butterbur. Pyrrolizidine alkaloids (PAs) are dangerous to babies. Although there is limited animal and human data to quantify their danger, case studies do exist. 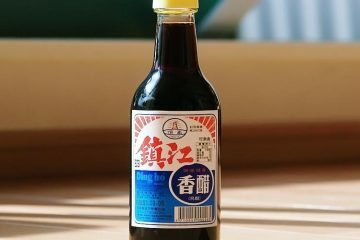 In 1988, a report attributed the death of a Swiss newborn to the mother’s consumption of coltsfoots tea, which is what it’s commonly called there. However a later analysis did dispute that as being the cause. Given the known dangers of PAs, even without hard data, it makes sense for expecting mothers and those who are breastfeeding to avoid butterbur capsules, tablets, teas, and other extracts. 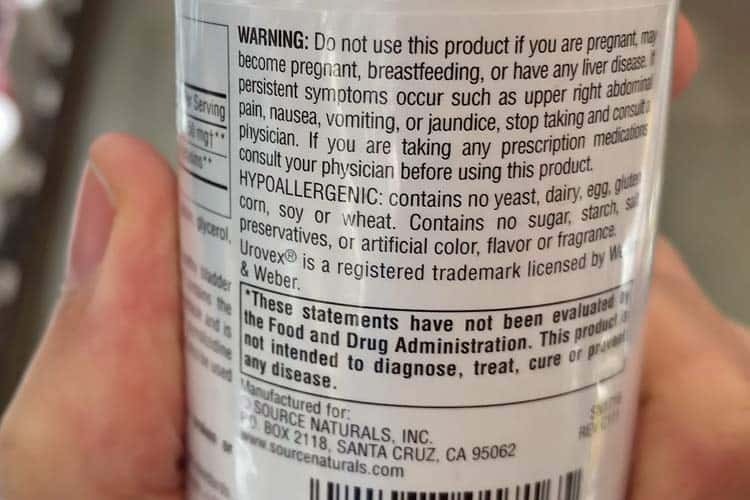 Even PA free formulas may be unsafe while pregnant or nursing, because there is no regulation or way to ensure they’re truly 100% PA free as advertised. Benadryl, Zyrtec, Claritin, and Allegra are all antihistamines. They work by inhibiting your body’s production of histamine. Made by your mast cells, histamines signal for more blood flow to the area affected by a given allergen. When compared to Allegra (fexofenadine), a butterbur supplement did not produce any significant response on histamine production. Another trial found no benefit for peak nasal inspiratory flow (PNIF), or according to the subjective patient reviews. In a clinical trial done on seasonal allergic rhinitis caused by grass pollen, butterbur appeared to work when tested using nasal measurements. The Allegra trial used histamine wheal and flare responses, better known as skin prick tests. The other measured nasal air flow and a questionnaire to rate effectiveness. The trial that reported butterbur working measured using the nasal adenosine monophosphate (AMP) challenge. That involves provoking the nose directly and measuring the response. In that trial, butterbur beat placebo for a grass-pollen induced allergic reaction in a statistically significant manner. 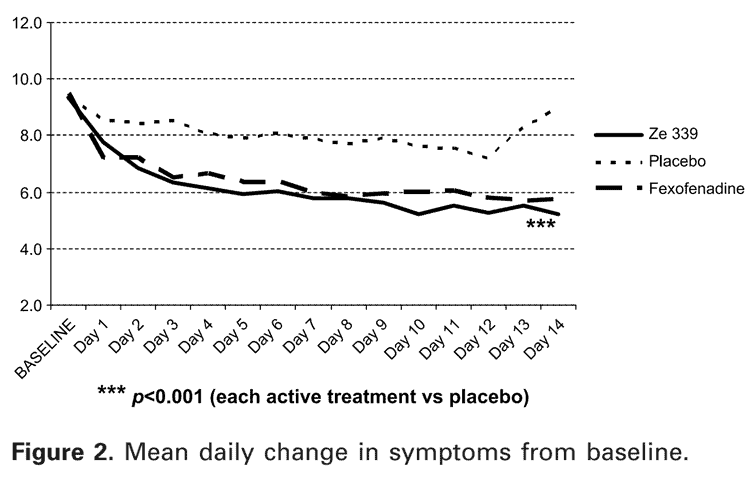 In an open study of 580 patients treated with a butterbur leaf dosage of 2 tablets daily for 2 weeks, symptoms of runny nose, nasal congestion, itchy/red eyes, and hives improved in 90% of patients. That was using a standardized extract called Ze339. But could that be the placebo effect? How does it perform when ranked against a proven allergy medication? An allergy clinic in Switzerland used Ze339 in a double-blinded trial involving 330 patients. Each received the herbal extract, fexofenadine (Allegra), or a placebo. 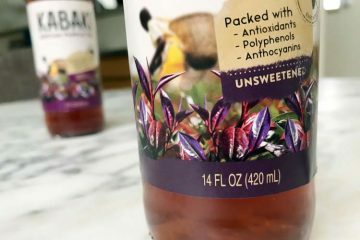 While not conclusively proven, there is a large amount of scientific and clinical data to suggest that certain compounds in the butterbur extract help allergies, particularly seasonal allergies caused by pollen. 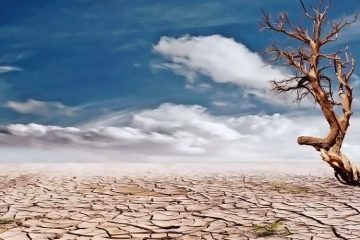 It may also lessen the severity of asthmatic attacks. The reason some studies report it not working may be due to the species they used. Ze339, which is the Swiss developed standardized extract showing the most promise, is derived from Petasites hybridus plant. That’s the purple butterbur plant, but Ze339 contains a unique cultivated variety of it. It’s sold under the brand name Tesalin as an allergy treatment in Switzerland, Brazil, and South Korea. Carried out at a German hospital’s department of neurology, the first double-blinded and placebo-controlled human clinical trial was published in 2000. 60 migraine sufferers received a CO2 extract made from butterbur rhizome/root, or a placebo version. Based on clinical results, butterbur works for migraine frequency, with a 60% decrease from baseline. No side effects were reported. A few years later, a larger study was put out by Albert Einstein College of Medicine in New York. 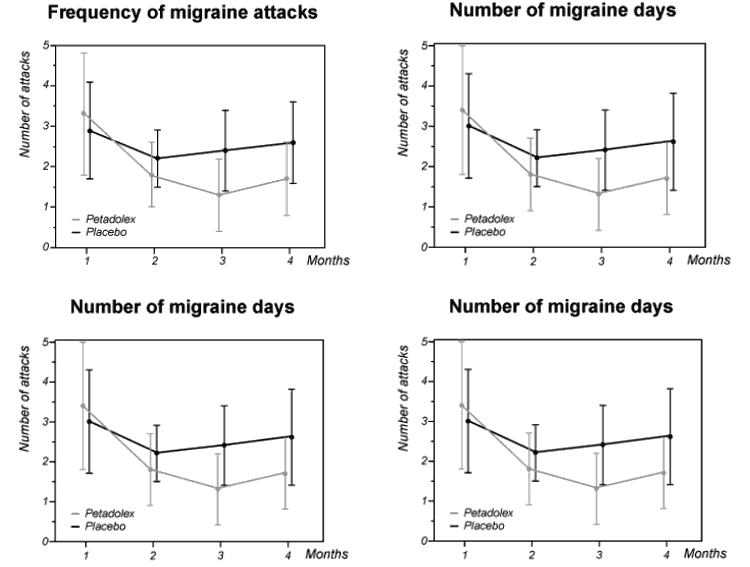 With 245 participants monitored over 4 months of treatment, the reduction in migraine attacks was 68% for those on the herb and 49% for the placebo. That was using a dosage of 75 mg, taken twice daily. In another trial out of Germany involving children from 6 to 17 years old, 77% of them reported at least a 50% reduction in migraine headaches during a 4 month treatment period. The most common side effect was belching, experienced by 7.4% of the kids. Migraines are one of those terrible things which we don’t yet understand, and therefore, it’s no surprise that no good treatments exist. Given the lack of remedies or cures, it’s understandable why the preliminary – yet promising – data on butterbur for migraine prevention has gotten so much buzz. Most likely it works for some people, however the long term safety of using it remains unknown, which is exactly why the American Academy of Neurology pulled their endorsement of it. Upon examining the data that butterbur is good for headaches (migraines) and seasonal allergies – two debilitating and difficult to treat conditions – you can understand why people take it, even while knowing it might be bad for them. Then again, prescription treatments for these also come with a slew of side effects, right? Given the pyrrolizidine alkaloids (PAs) found in the plant, it’s certain that butterbur can be bad for your liver. Other side effects like belching and stomach ache may be temporary, yet still unpleasant. Even with butterbur PA free formulations, there’s not enough data to determine whether other compounds in the plant may pose other unknown safety hazards. The good news is that Petadolex, which is the German patented formulation used in most of the migraine studies, likely appears to be safe when the manufacturer’s recommended dosage is used. Studies using animals, as well as mutagenicity studies measuring cell mutations, suggest there is unlikely to be an increased toxicity risk while using it. The pyrrolizidine alkaloids in it test below 0.08 parts per million (PPM), which is the lower limit of even being detectable. In short, Petadolex is the most PA free version of butterbur available, and therefore, probably the safest. A competing brand, Urovex, also contains a 7.5 mg standardized amount of petasins per 50 mg, like Petadolex does. The PA content in Urovex is reported to be less than 0.1 ppm. It’s primarily marketed for urinary tract infections. 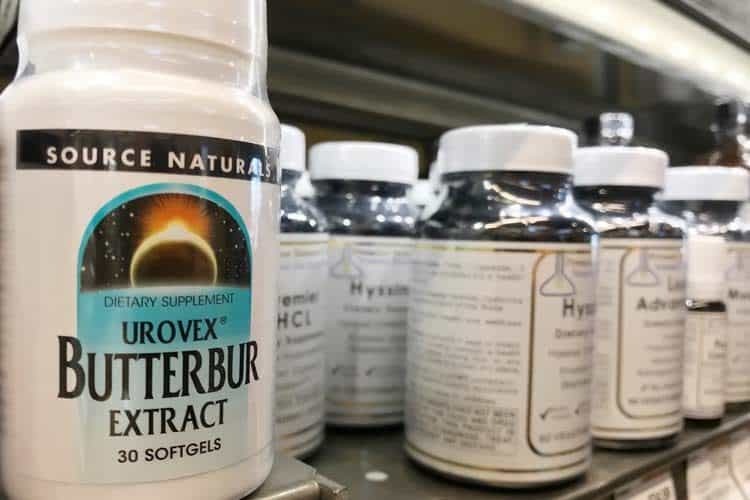 Life Extension sells what they call Migra-Eeeze, NOW Foods sells butterbur extract combined with feverfew, Solaray sells the pure extract, and products like KAL MigraDefense for men and women combine multiple herbs. 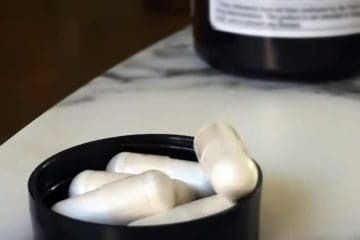 Customer reviews for these and many others may be positive, but you should not buy a supplement unless the PA content is disclosed. Life Extension Migra-Eeze doesn’t say whether or not they’re using Petadolex inside, but they do say they’re using a patented extract containing less than 0.1 ppm of pyrrolizidine alkaloids. 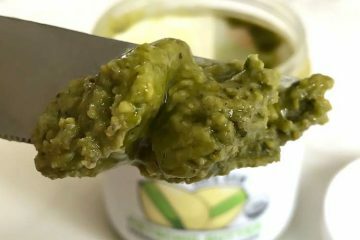 Something like Migra-Eeeze, or a butterbur extract which specifically says they use the Petadolex ingredient from Germany, seem like the safest and best supplements to buy. On Amazon, you can buy Enzymatic Therapy Petadolex softgels. They’re available in a bottle of 60 softgels, each containing 50 mg of the patented purple butterbur extract.